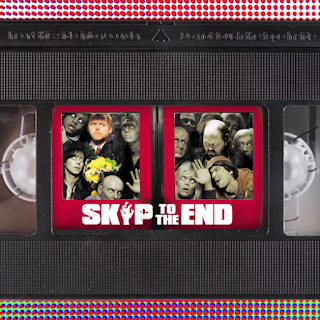 Episode 50 of the Skip To The End podcast is here! 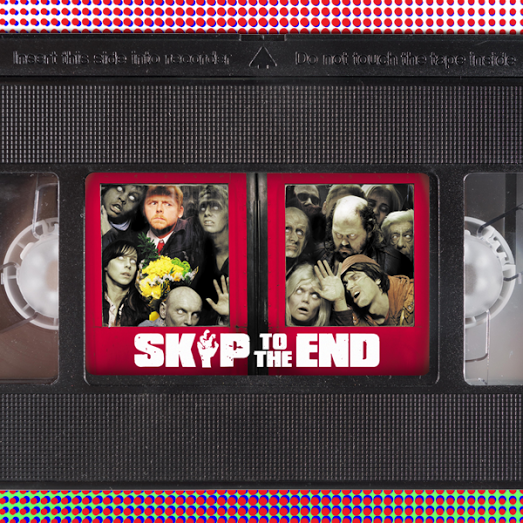 We celebrate our 50th episode with a review of the Ghostbusters reboot, and by discussing zom-rom-com classic Shaun of the Dead. We also bid farewell to one of our favourite features, Skip Back in Time, by naming the best films of 1980. As well as this we talk about the coolest vehicles in movie history, give away our biggest ever prize, and play our one-off game Quiz to the End.